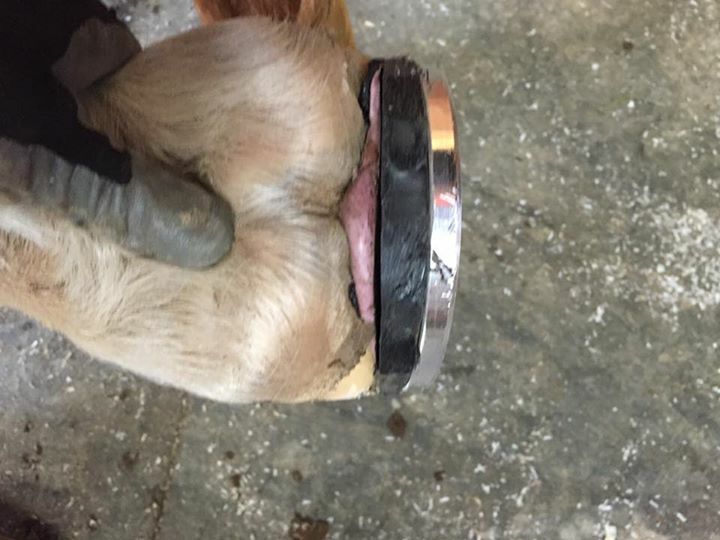 Shadow Mountain Horseshoeing offers quality work infused with a continued education mindset. 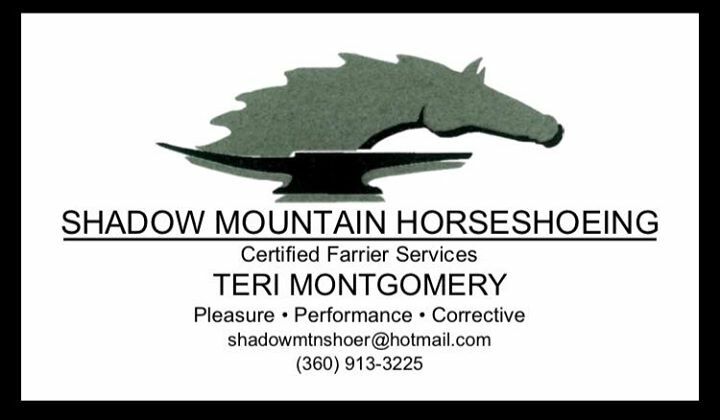 Shadow Mountain Horseshoeing is here to meet the needs of your horse and you. 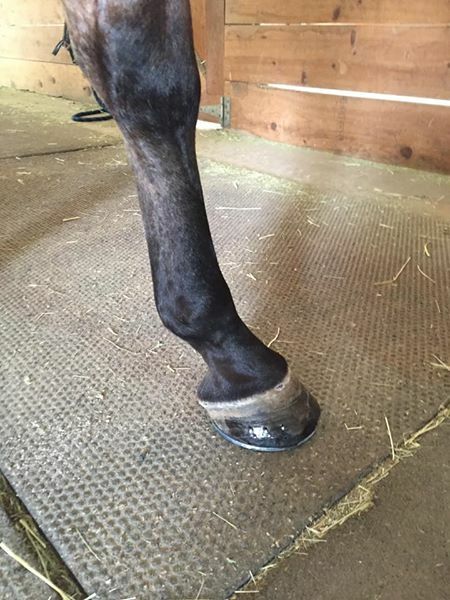 Shadow Mountain Horseshoeing is accepting new clients for a limited time. Call or email for prices. 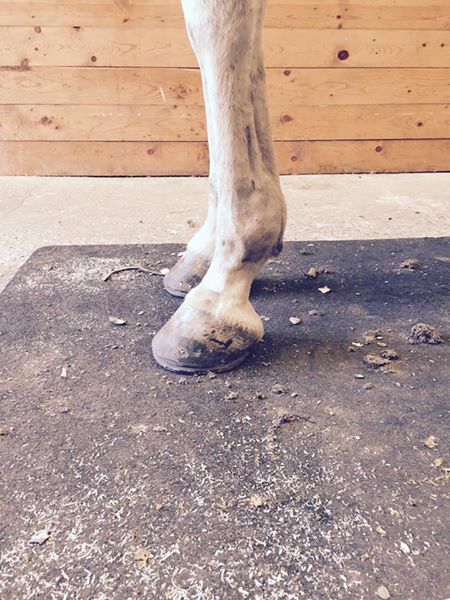 My specialty is dialing in to your friend’s distinct need considering movement, confirmation, balance, terrain/environment and breed. Oregon Certified, American Farriers Association Member, experienced and gentle. Traditional style of shoeing and trimming with continued education on current trends and applications. Teri is the Best! Make an appt quick she fills up fast . 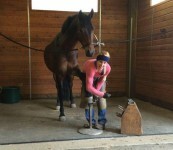 Graduate of Oregon State University Farrier Science program. My specialty is dialing in to your friend's distinct need considering movement, confirmation, balance, terrain/environment and breed.